The Most Spectacular Sports Cars have finally returned to your Computer. Finally is absolutely the right word. We are the first to say it took us a very, VERY long time to build. Personally we see it as a great victory of endurance that we where able to push on for such a long time. It was sometimes hard to keep working on this and just because we as friends helped each other we made it. Following are the artists who created this beast. showcased in unprecedented detail. 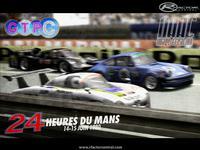 There are 58 cars, 514 liveries, and a custom UI. 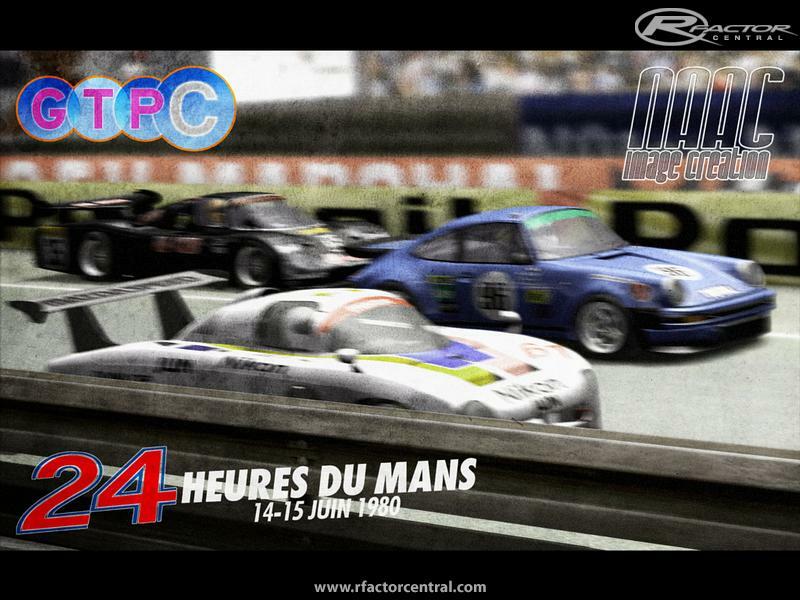 Never before has a collaboration of artists and engineers come together to produce such an encapsulating mod for rFactor1. where reworked from the F1C models and all other models created from scratch. Textures were made with the help of thousands of images and videos, and lots of discussions on forums. and drivers of the actual cars. Some of these cars are hard to drive fast. Some are very easy. Because of the immense size of this mod, we decided to split the mod up in three parts. There are NO tracks in this mod. AI training is done for tracks Virtua_LM created and that helps the AI be more responsive, drive better lines, and not stop suddenly. Please read the readme file carefully. It holds some hints into making the driving experience more fun. Conversion or modification of any of this package’s contents is strictly prohibited, whatever the destination platform. but please allow us to decide if, when, and how permission for conversion may be granted. Still we would prefer you to try to model on your own first. Usage of some textures can be granted according to the conditions described inside the Virtua_LM disclaimer written on our website (disclaimer section). In a more general way, the restrictions of use applied to this package are described inside the disclaimer section of the Virtua_LM website (http://virtua-lm.com). 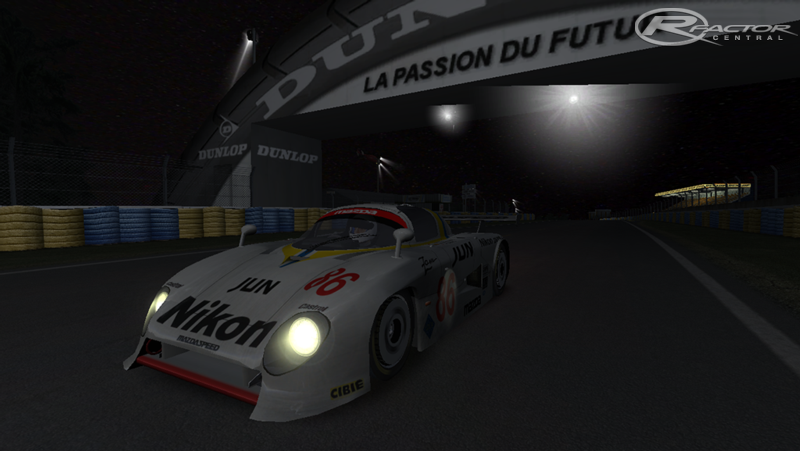 All files in our mod are copyrighted by the Virtua_LM team, and Virtua_LM Junior team. The downloads are freely available to anyone, are not for profit, and may not be used for commercial purposes. or any of the teams or sponsors. Copyrights of those products reside with the individual copyright holders. The material provided in our mods and patches is not connected with Image Space, Inc. or any other company. No support can be obtained from those companies if you have installed our mods and patches. Our mods and patches may not be modified by anyone unless permission is granted by the Virtua_LM team, Virtua_LM Junior team. (see conditions below). Our mods and patches may not be profited commercially by a third party unless permission is granted by the Virtua_LM team. Every conversion request should be sent to the Virtua_LM team in a private and polite way. Each request will be analyzed according to the project’s quality and the people involved. Those conditions are applicable to each part where authorization can be granted. Authorization will be granted to one person or team at a time to ensure the best quality possible. Reasonable technical support can be provided if needed. Virtual_LM reserves the right to cancel the authorizations if the previous requirements are not respected during the development. There are currently no setups for Virtua LM GTPC. Add a Setup. 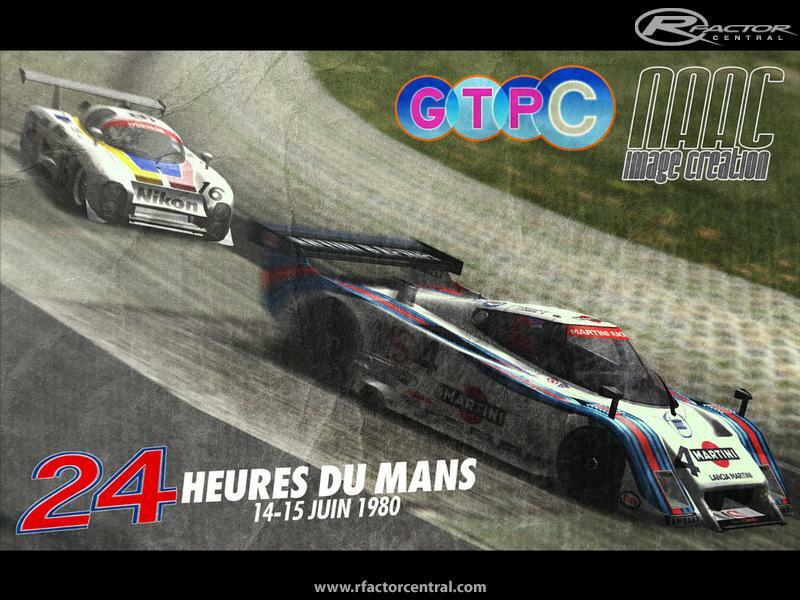 There are currently no car skins available for Virtua LM GTPC. If you are a painter you can share skins for this mod via the Car Skins area. Visit the Spray Booth for painting tips & tricks. I do agree with all of the concepts you have introduced in your post. They're really convincing and will definitely work. Still, the depression posts are very brief for starters. May you please extend them a little from subsequent time? Thanks for the post. Those racing cars are awesome! I would love to drive one of them! Hey guys...2018, just downloaded & installed the mod. I can only use a few cars, the games crashes after loading 95% of the cars at any track. I am running DX9 and have tried with low & full graphic....it does not help. I hope there is a fix for this, the mod is awesome (the few cars I can drive off line). Steep racing cars. I would to drive one of them! Thank you of your post.